Play this addictive classic Biliar game! The game has the same traditional rules where you must pocket all the balls before the time runs out. To earn more points hit the holes marked with bright stars. 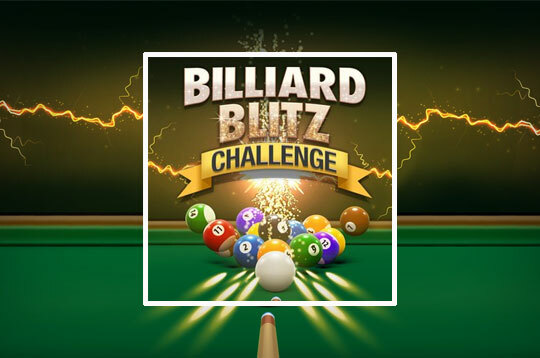 - Play Billiard Blitz Challenge Free and Enjoy!